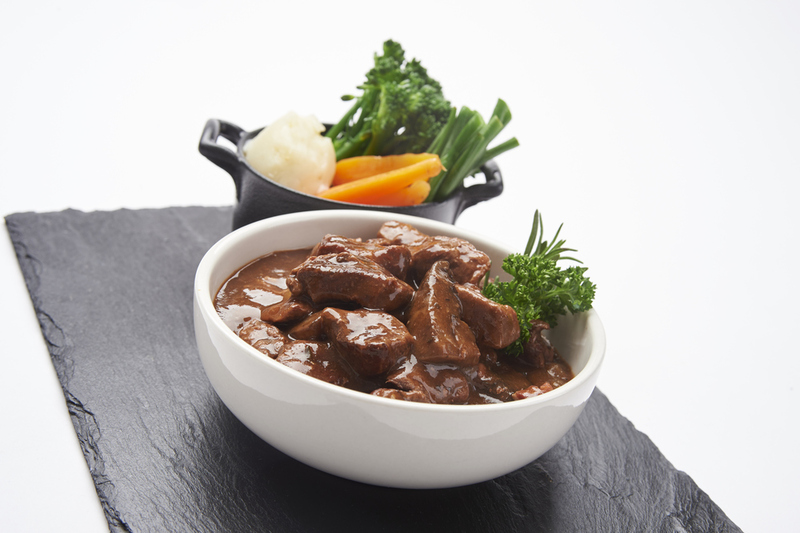 Oliver James Foods was established over twenty years ago. 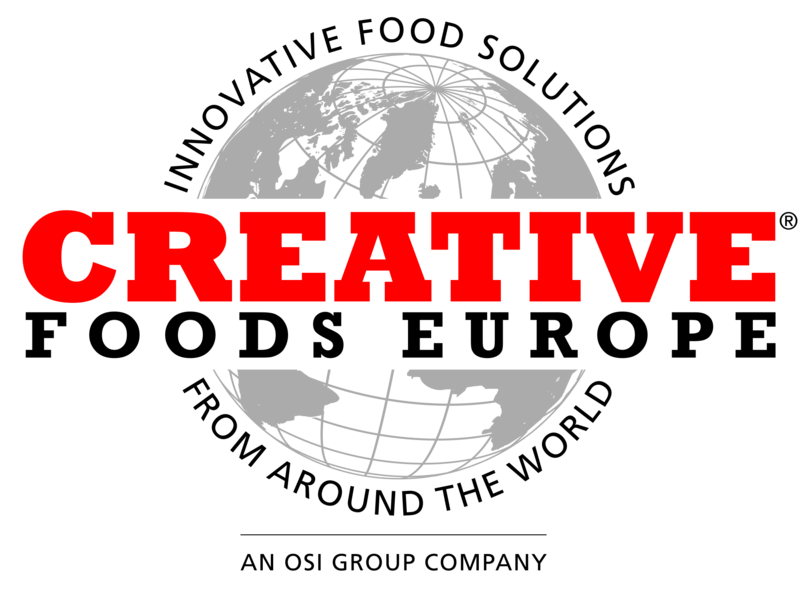 Today the business is part of Creative Foods Europe, an OSI Group Company. 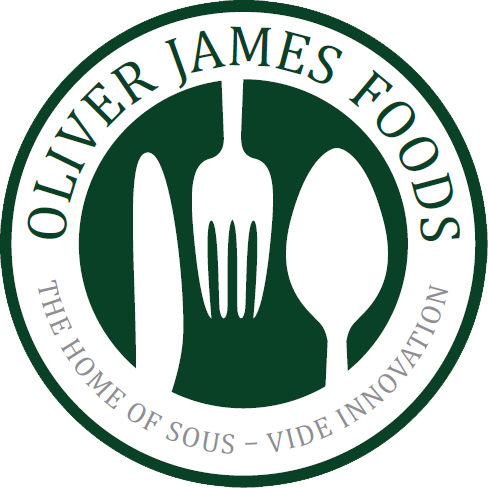 Oliver James Foods has enjoyed considerable growth over the years but during this period it has remained true to the founders' original principles of supplying high quality innovative sous-vide and pastry products to its customers. 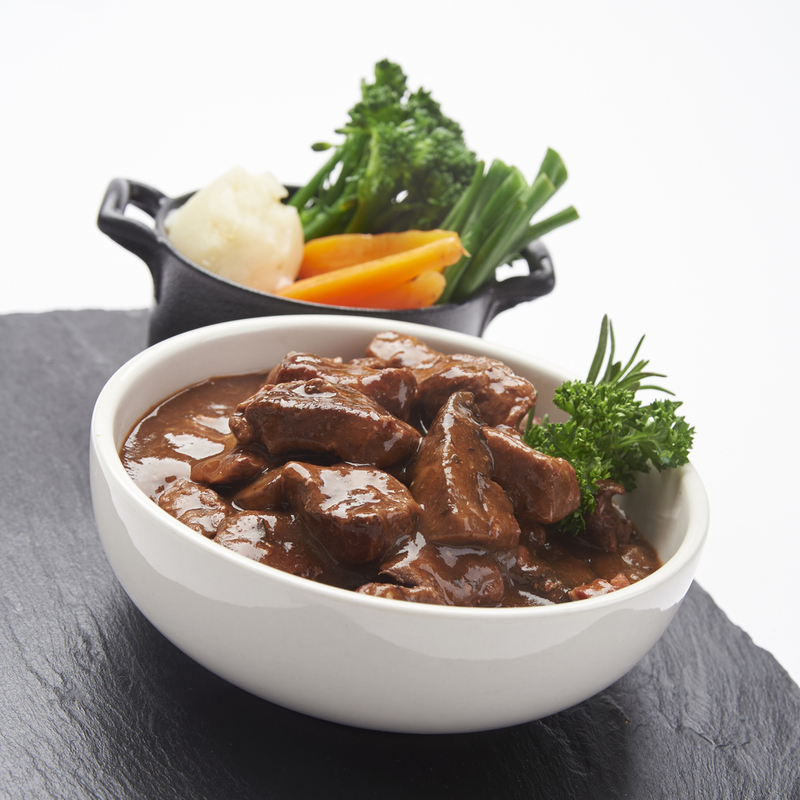 Based in Redditch, Worcestershire, Oliver James Foods is a specialist sous-vide manufacturing facility, with a tradition of developing quality food products for over 20 years. The ethos of the company is to use technology intelligently in conjunction with a highly skilled workforce, experienced in developing and manufacturing bespoke meal solutions in a highly flexible and responsive environment. Following the success of Oliver James Foods sous-vide operation, the owners identified a gap in the foodservice market for high quality pies. 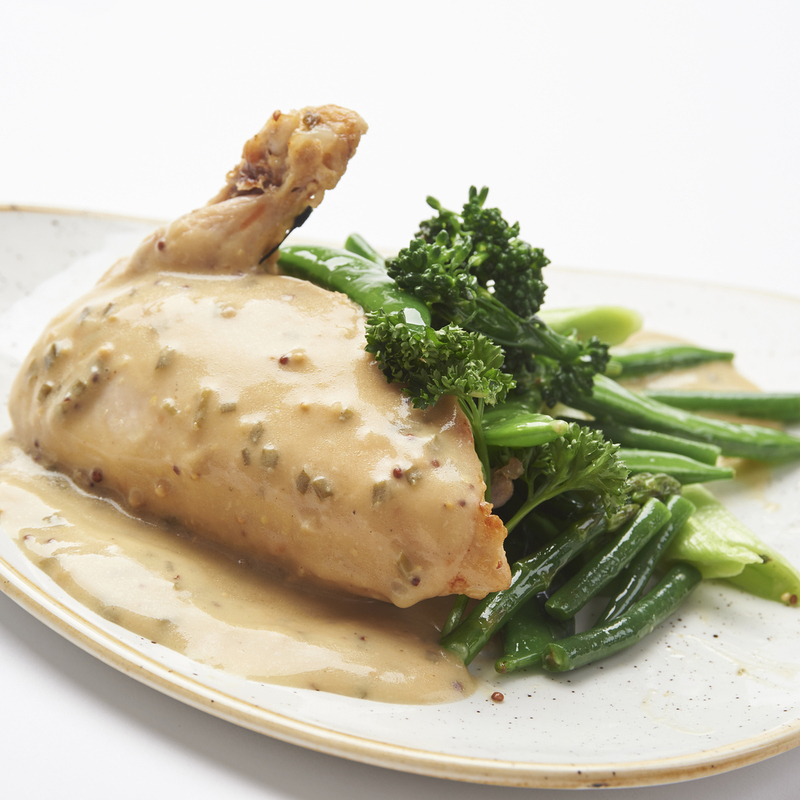 They recognised that if a product incorporating a sous-vide slow cooked filling offering all the advantages of flavour, succulence, texture and sauce quality combined with handcrafted pastry, they would have an award winning combination. 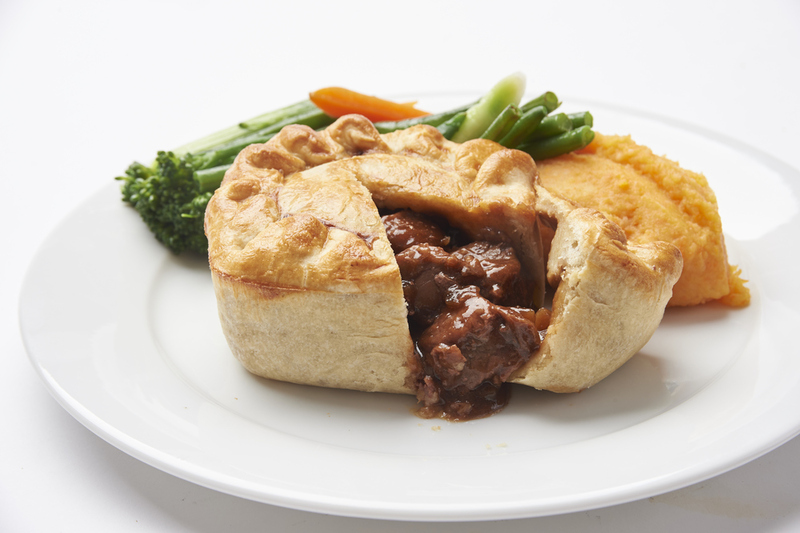 As a result of this innovative process Proper Pies came in to being in 2006, initially at the Oliver James factory in Reddich before moving to a purpose built factory in Southam in Warwickshire in 2007. We forge strong relationships with our customers, working together to realise their culinary aspirations consistently, reliably and on a sound commercial basis. Many of our customers have been loyal over a number of years, and we are proud and passionate about our food, always happy to discuss development programmes or business opportunities with customers old or new. Our company culture is based on our love of food: we are enthusiastic and passionate, and everyone strives to produce the best products they can. Our Development Chefs are highly skilled at understanding customer's food requirements and the importance of ingredient combinations. 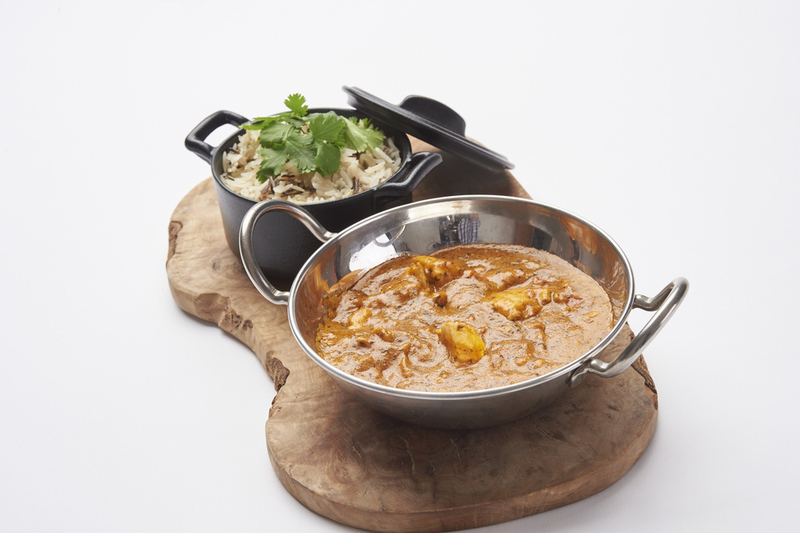 They are experts in transferring a brief into a finished product ensuring that price, portion size and consistency are managed throughout the development process and as a result our bespoke proposition offers gastro-quality meal solutions to pubs, restaurants, PLC food groups and leisure chains. In addition our branded range of products offers end users restaurant quality products via our network of wholesale customers and distributors. 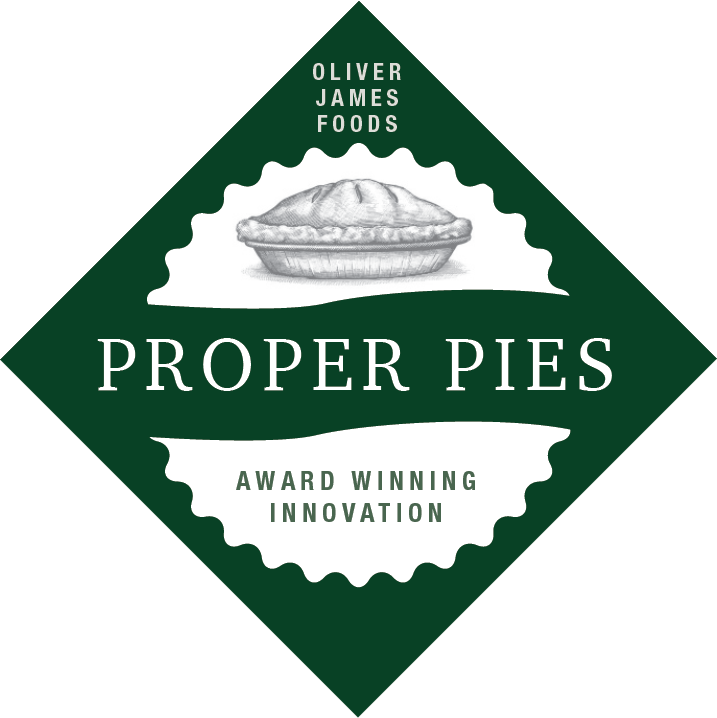 To find out more about Oliver James Foods and Proper Pies please watch the short video below or follow the link to the full Oliver James Foods and Proper Pies website.